We use and lose a tremendous amount of energy during the full ownership period of our homes. Whether we’re trying to keep them cool in the few weeks of cooperative UK weather in the summertime or keeping the chill off our bones during the winter months, it all takes energy. When you already own a home, if you’re finding that your energy bills are consistently too high, then there are a few things you can do to improve your lot beyond either changing energy provider or negotiating rates down with your existing one. Here are a few tips on affordably redesigning parts of your home for better energy management. uPVC double glazing is a reasonably priced, energy-efficient solution for homes that requires better insulation. These types of double-glazing solutions, especially those from The Home Design Group, come in a variety of attractive design choices to suit different aesthetics. The windows can be designed to fit different spaces. Designs range from arched windows to casement windows for window bays to sash windows with a vertical sliding mechanism and more besides. Fully reversible windows that rotate outwards make it possible to get some real air flow into and out of the home on a hot day or just to air out the room after it’s been painted. Doors are notorious areas for letting warm air outside the property every time they’re opened. However, they’re also pretty bad for the drafts that come in the rest of the time while letting that warm air escape. Sometimes, the cause is a too large a gap between the door and the door frame. What’s needed is a door jamb or lining that fits to the inside of the door to prevent breezes finding a way inside. There might already be one fitted to the sides and top of the door or it’s simply worn out. You can also get a wiry-like brush adhered to the bottom of the interior door to prevent particles from coming inside too. Alternatively, use a caterpillar or other stuffed door blocker like your grandmother used to have to prevent air coming in. Most lighting systems, especially in older properties, rely on fluorescent light bulbs and light strips that aren’t energy efficient at all. These days, eco-friendly light bulbs are more expensive per bulb but last far longer while using a fraction of the energy. A light bulb that consumes around nine watts of power is capable of producing over 60 watts of light emission. As an added bonus, LED light fixtures are considerably brighter. For parts of the home like the kitchen or bathroom where seeing more clearly is truly beneficial, brighter is certainly better. Some can even be added as part of a smart home setup where the lighting is controlled via a smartphone app. This is useful to make the home look occupied even when you’re out. 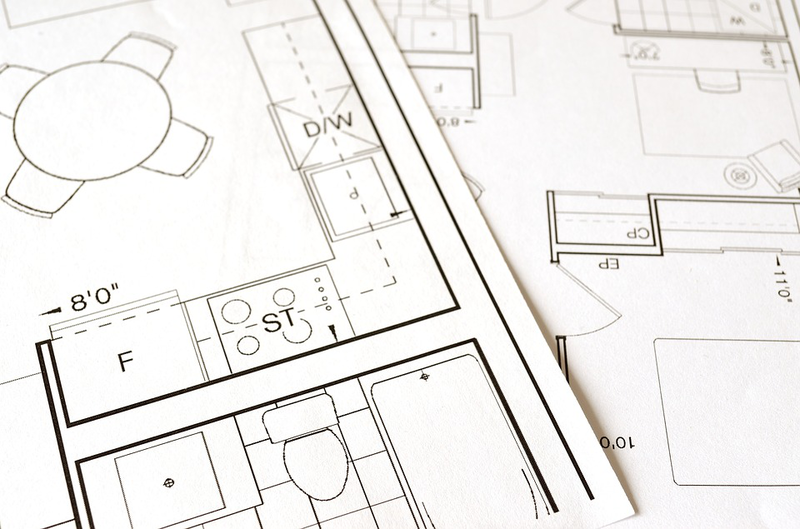 It doesn’t take much to redesign your home for better energy efficiency. Not every change requires making the types of extensive renovations that you see on TV shows like “Location, Location, Location” either. Keeping Your Cool During Prom Season - For Parents AND Teens!